My name is Nicole and I am the founder of Precious Furs Mobile Pet Spa. I am an avid animal enthusiast and Nationally Certified Master Groomer. The concept of Precious Furs Mobile Pet Spa evolved from the desire to further challenge my grooming and business skills. My career in grooming began in 1993, working out of a small, but well respected local pet grooming salon. I completed my apprenticeship under the tutelage of an award winning, National & International Certified Master Groomer. In addition, considerable time was spent working in the veterinary field in order to build a comprehensive understanding of complete pet care as it relates to grooming. My skills & knowledge are continually updated by attending numerous national and local pet grooming symposia throughout the year. I am also certified through Pet Tech to administer Pet First Aid & CPR. 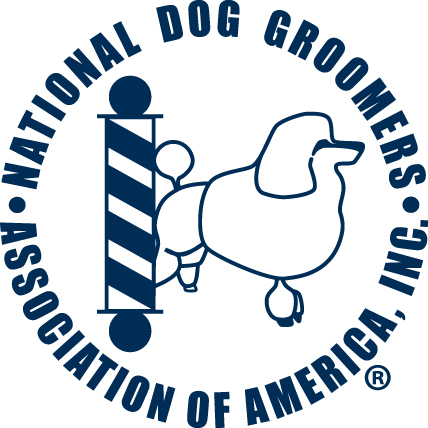 I am a registered member in good-standing with the National Dog Groomer's Association of America, and have attained National Certified Master Groomer status. Click here to learn about the detailed certification process with N.D.G.A.A. Mobile grooming enables me to provide each pet client with a more personalized level of attention, that often cannot be attained in the typical grooming shop environment. Contact me to discover the difference between ordinary and EXTRAordinary!